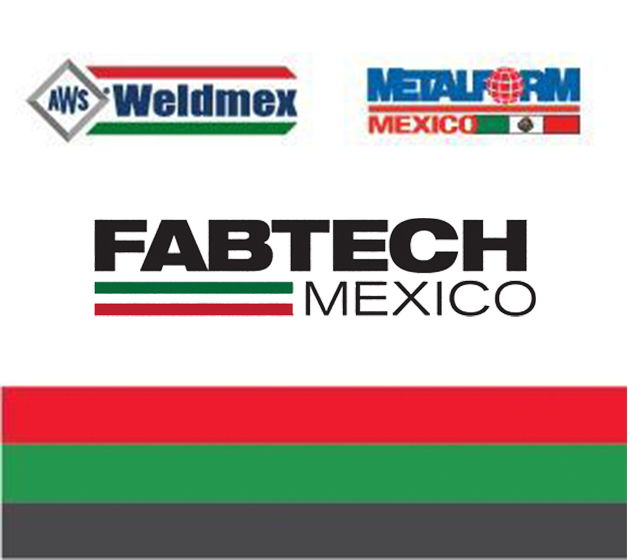 The latest DANOBAT sheet metal processing developments will be showcased at the 12th edition of the FABTECH 2015 exhibition, which will take place from 5 to 7 May at Cintermex, Monterrey, N.L. Mexico. FABTECH MEXICO is an international meeting of the the machine tool sector in Mexico, in which DANOBAT developments will be presented at booth no. 1126. At this booth, the CHROMA electric punching machine will be shown, which is the star in DANOBAT punching machines range. The high productivity and precision levels it reaches make it the ideal solution to cover the most demanding production requirements. Equipped with a 30 Tn servo-electric motor it achieves very high punching rates. The firm relies on this exhibition to consolidate its position in the area of North Mexico, as well as to strengthen its relationship with local and international customers in order to face the current economic situation from a stronger position.